River Bluffs Trail Run – October 22, 2016 | NC Race Timing and Running Events | Go Time! Come dressed as your favorite Superhero or Princess and run The Bluff! 11:00 AM – River Bluffs Home Fest – See inside the new River Bluffs homes and nature trails. There will also be food, bounce houses, home improvement vendors, and much more. The 4 mile trail run is like nothing you’ve run before in the Wilmington area. 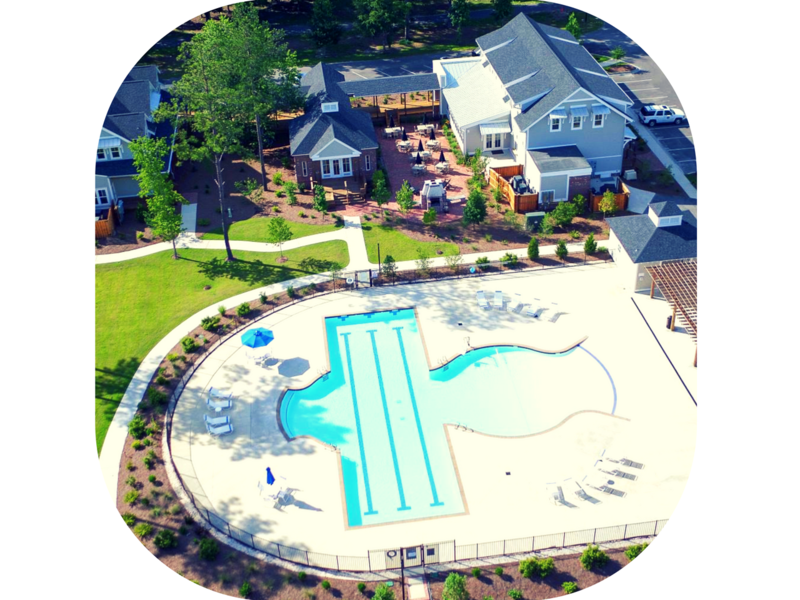 Our event takes place in the River Bluffs community near Castle Hayne, NC. 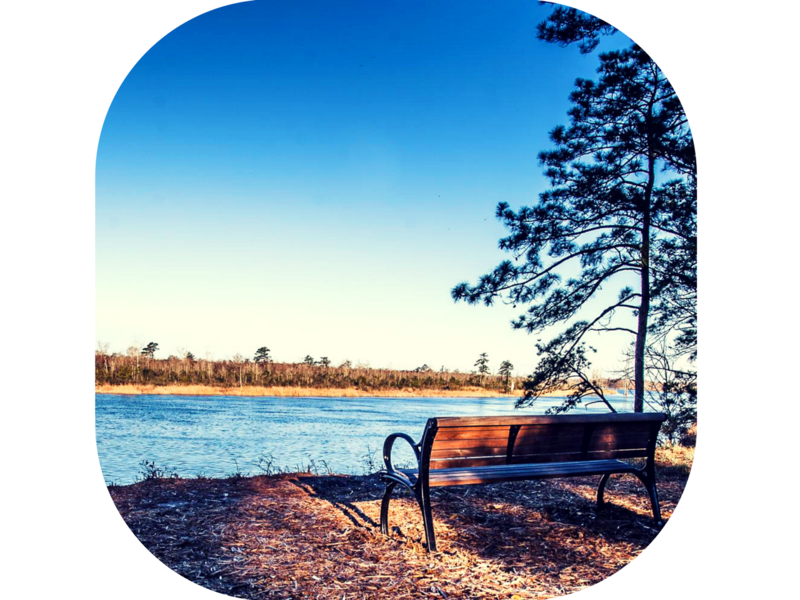 Here you will experience running through well-maintained trails on bluffs high above the Northeast Cape Fear River. 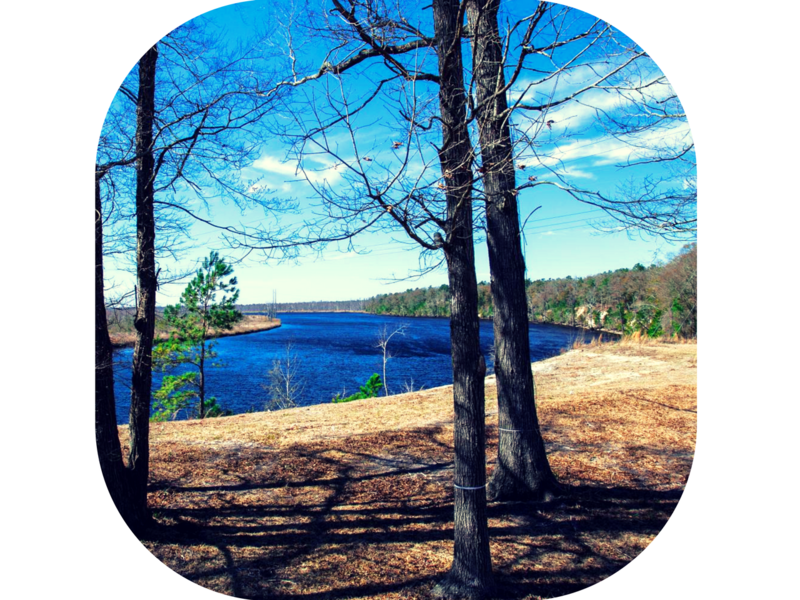 These wooded trails are some of the highest points in New Hanover County with panoramic views of the river. Participants will love the history of this unique property as you will run past one of the oldest shipwrecks in the new world, and crypts from the 1800’s. The 4 Mile Trail Run and One Mile Kids Superhero Run culminate with The River Bluffs HomeFest. Race participants get free beer, and free entry to HomeFest. At HomeFest you will be able tour homes, ride a free historical boat tour from the marina, eat at Porches Cafe, and check out the communities own organic farm. There will also be home improvement vendors, food vendors, bounce houses, face painting, and music. The event will be one that brings fun to the whole family and shows off this uniquely beautiful community. Lump to Laughter was created by two friends, Renee Ballard and Connie Hill, who walked through the journey of breast cancer together. Early in the process, it was decided they were turning this trial into triumph. There was no mistake in the timing of this disease hitting each woman within 6 weeks of the other. That alone convinced them they had to do something with this experience. 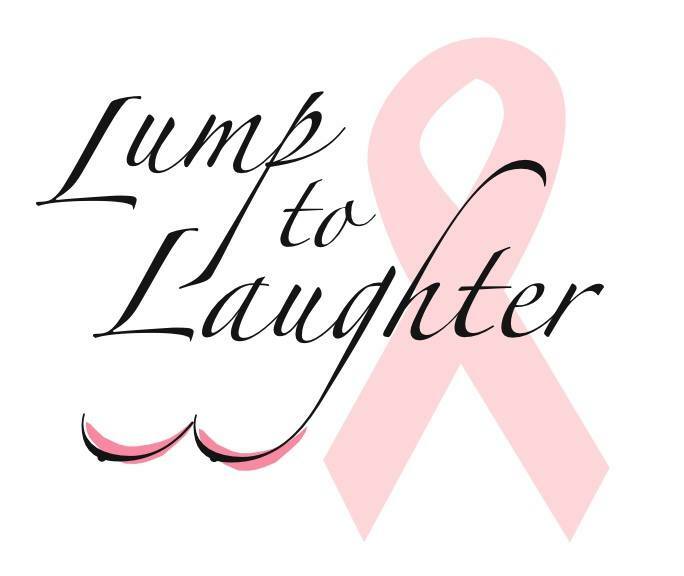 Lump to Laughter is dedicated to providing support for those diagnosed with breast cancer. No woman should ever have to choose whether to pay her mortgage or pay for costs associated with treatment of breast cancer. No woman should ever hear “You have cancer”, without emotional support. We aim to empower the hearts of women who are newly diagnosed with words of encouragement and life because words have power ~ life or death is in the tongue. We equip women in providing for their basic needs through hope so they may overcome breast cancer, not just survive it. We provide awareness of the spiritual and emotional journey through breast cancer and comfort the spirit of those newly diagnosed. We share stories of Hope, Faith and Grace that sing victory not death. Participants who register by Friday, September 23, 2016 are guaranteed a race shirt. Sizes include Adult Unisex S – XXL and Youth S – L, and are made of Cotton. Be sure to claim your shirt today! The course runs through the River Bluff community which includes beautiful scenery along the riverfront, wooded trails, the marina, river walk and more. This 4 mile course takes you through the whole of River Bluffs, as well as the surrounding areas. Parking is available in the River Bluffs community. There is a (6% +$1.25) online credit card processing fee. The history and biological diversity of this course and property make it truly unique in Wilmington trail racing.